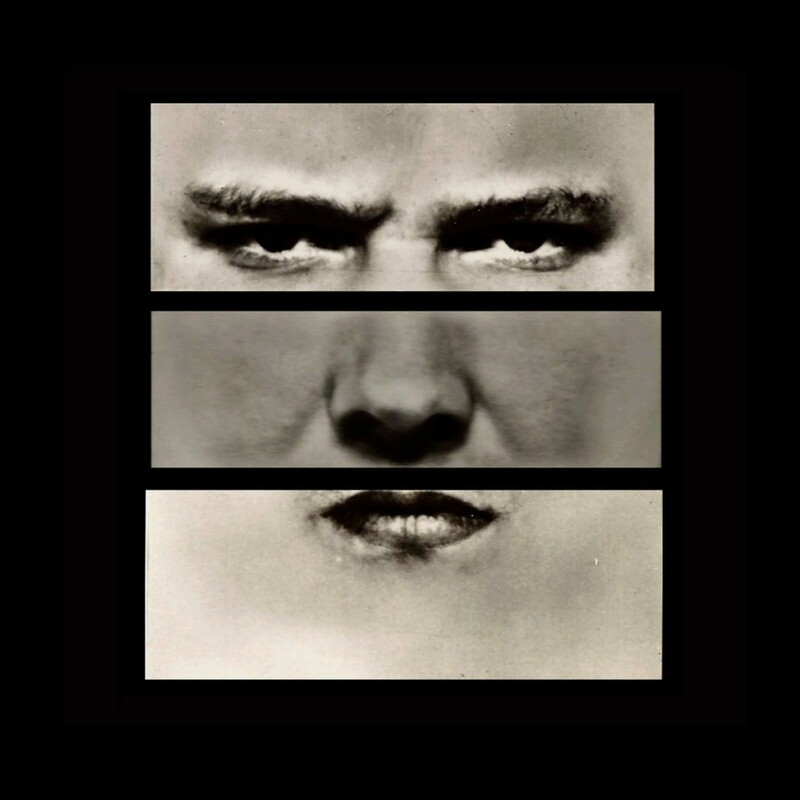 Meat Beat Manifesto formed in Swindon in 1987 by Jack Dangers (MBM's only per-manent member) and "Impossible Star" is the first full length album in over 7 years from the seminal electronic band. Minimal, textural and cinematic in scope, Impossible Star follows the music innovators deeper into more experimental territory. From the thick and discordant soundscape of "One" to the cut-and-paste pastiche of "Bass Playa" to the downtempo of "T.M.I. ", Impossible Star is a layered exploration of sounds and rhythms. MBM's consistent musical invention has led to all forms of electronic musical experimentation over its 30 year history, from jungle to techno to industrial to dubstep to jazz fusion. Its long string of influential futuristic classics includes such groundbreaking tracks as "God O.D. ", "Strap Down", "Psyche Out", "Helter Skelter", "Radio Babylon", "Edge of No Control" to "It's The Music".